We look forward to seeing you at your scheduled appointment. 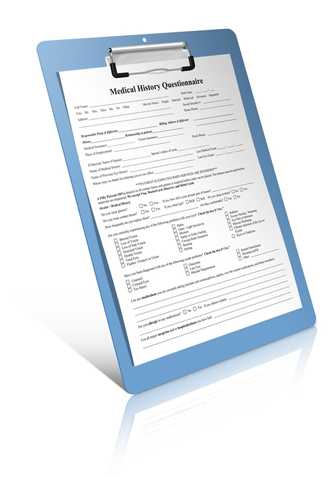 To save some time, you may download and complete the new patient forms from the links below. You can bring the completed forms to our office or you can FAX them to (562)493-1572.